Looking for a school prospectus design agency? 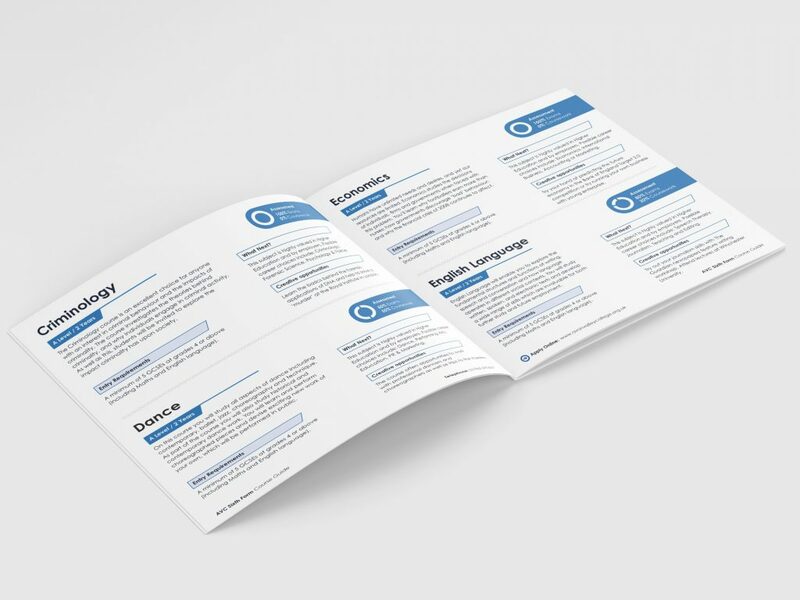 At Polkadot Education our school prospectus designers produce tactile, creative and distinctive secondary school prospectuses and supplementary information booklets. 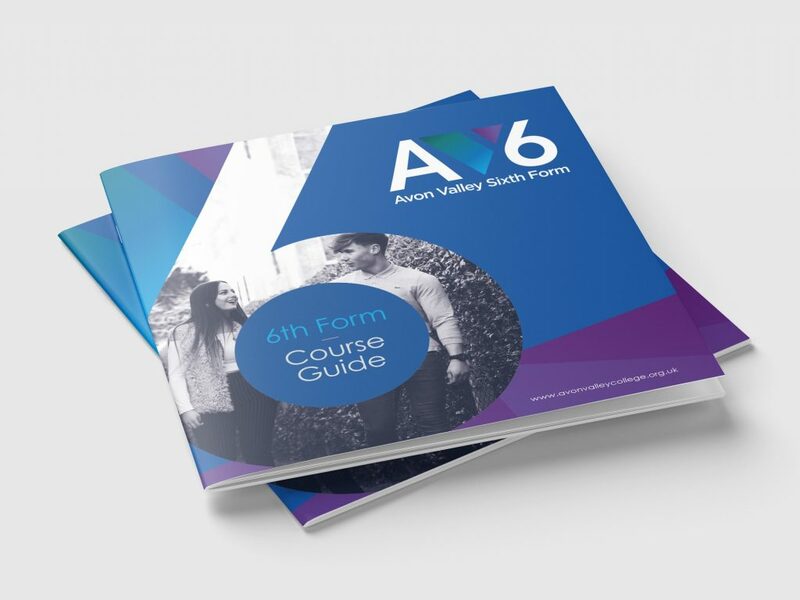 We will advise and guide you on how to make the most of your marketing budget and invest time, care and the best creative talent to beautifully produce and deliver your secondary school prospectus. A school prospectus is an opportunity to give students and parents an introduction to your vision and ethos. Polkadot Education provides a full client focused serviced and offers the complete prospectus service, including design, copy writing, photography and printing.